Multi-tenancy is an architecture in which a single instance of a software application serves multiple customers. In Decisions, the server responsible for hosting the application and its database is called the Control Instance server. The client machines connecting to the Control Instance server are called Multi-Tenant servers. Each customer is called a Tenant	. Tenants in a multi-tenant configuration in Decisions have the ability to customize some parts of the application, such as the look and feel of the Decisions portal, however, the tenant cannot customize the underlying application code. Tenants will all run the same version of the application. With a multi-tenancy architecture, the provider only has to make updates once. The provider can run one instance of its application on one instance of a database and provide web access to multiple customers. In such a scenario, each tenant's data is isolated and remains invisible to other tenants. Install Decisions on only one server; this serves as both the Control Instance server	and the Multi-Tenant Server. Once Decisions is installed, locate the file where Decisions is installed. By default, Decisions installs to Local Disk C. drive. Open Decisions and confirm that the instance is now Hosting. Locate Local Disk C. > Program Files > Decisons > Decisions Services Manager > Settings.xml >	Search for "standard"	(select control F to search) >	locate ServerType >Standard	After the Server Type is located within Decisions the Server Type name is by default called Standard. Change the name form Standard	to Hosted	to begin the Multi-tenant	Set-up. Next, save and re-open to check that the changes were saved. 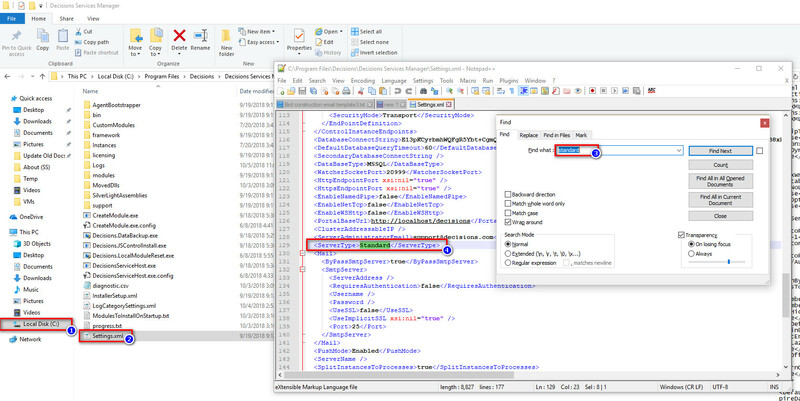 Make sure to open up Settings.xml	with a Text Editor so that changes can be made to the file. Now RESTART	Service Host Manager for the changes to upload into Decisions. 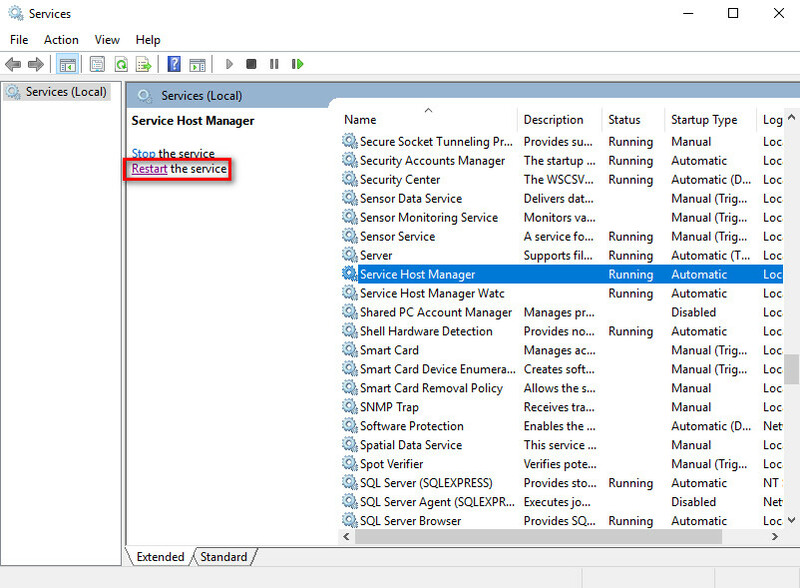 To locate Service Host Manager, search for "Services"	and then locate Service Host Manager to restart. It is important to note that Decisions may take longer than usual to restart when initially setting up Multi-Tenant. When a Multi-Tenant Environment has been Setup, the word [Primary]	will display next to the current login user. Hosting	now displays under the My Documents	Folder.